C. David Moody, Jr, is the President and Chief Executive Officer of C.D. Moody Construction Company, Inc., a Black Enterprise BE 100s listed company for several consecutive years. Mr. Moody is a graduate of both Morehouse College and Howard University. 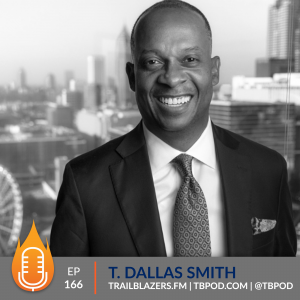 Today, he runs one of Atlanta's top private companies, responsible for helping build several iconic landmarks. Mr. Moody was so humble and inspiring throughout this talk. Here is a man who has accomplished so much, yet he came across as someone who felt blessed, and still appears to be hungry and eager to keep pushing toward his goals. 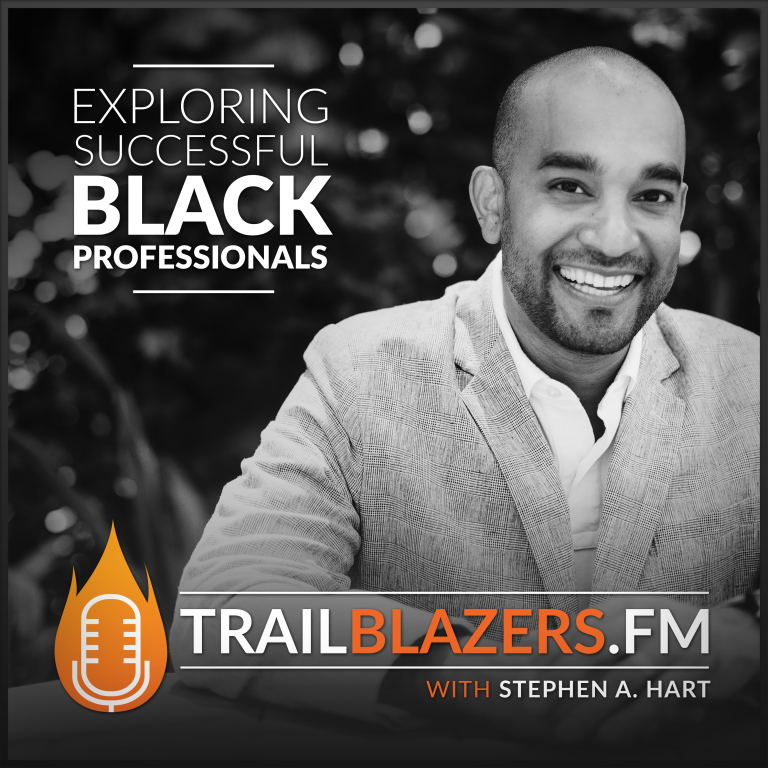 I especially loved his input on his idea of success as he nears 60, and how that's different than what he considered success in his 20s, 30s, 40s. 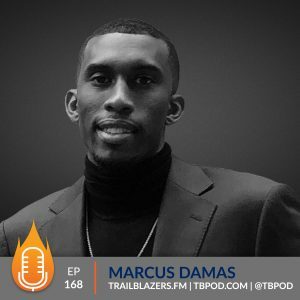 Of course, this interview covered so much more than business, and I was delighted that I had this opportunity to help him share his platform for reaching out to the survivors of childhood abuse. 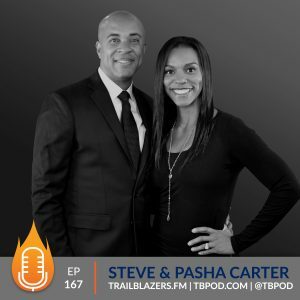 I learned a great deal in the process, and I firmly believe that this interview can and will help business professionals, business owners, survivors of abuse, and so many more. Charles David Moody, Jr. is the President and Chief Executive Officer of C.D. Moody Construction Company, Inc.
Born in Chicago, Illinois, Mr. Moody lived there until he was 14 years old. At that time, his family moved to Ann Arbor, Michigan, where the University of Michigan employed his father. Mr. Moody graduated from Huron High School in 1974 and received his B.S. in Psychology from Morehouse College in 1978. After receiving his Bachelor of Architecture and five year professional degree from Howard University in 1981, he returned to Ann Arbor to work as an architect/field engineer for Bechtel Power Corporation. While in Ann Arbor, he also taught structural design and mechanical systems at Washtenaw Community College. In 1983, Mr. Moody relocated to Atlanta. In 1986, he completed his first project at Dobbins Air Force Base for the bonding company, after the untimely death of his employer, George Brown. At that point, Mr. Moody decided to establish his own firm. The first project of C.D. Moody Construction Company, Inc. was a joint venture with Otis Bellamy, of Bellamy Brothers, on the Underground Atlanta project in 1987. Since then, C.D. Moody Construction Company has grown from $1 million to over $70 million in annual revenues. C.D. 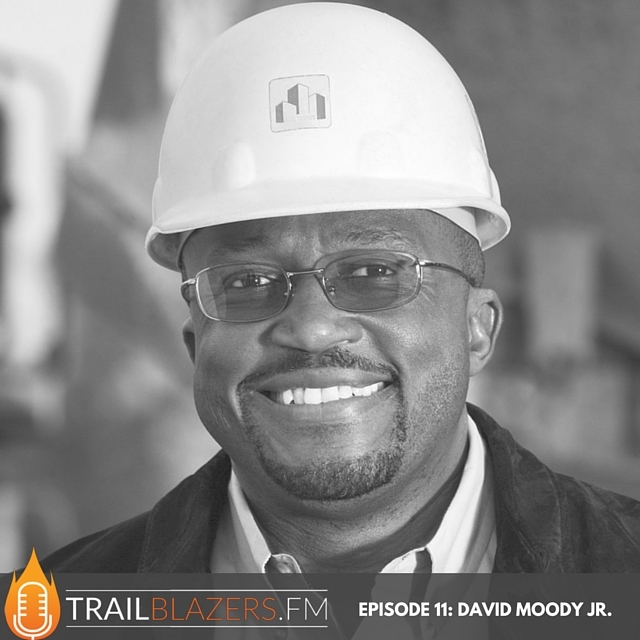 Moody Construction Company has been ranked in the Black Entreprise Top 100 list for several consecutive years as one of the Nation's largest black owned businesses. The company provides a wide range of construction services including design/build, new construction, renovation, and construction management at-risk. C.D. Moody Construction has been involved in many commercial, industrial, institutional, and hospitality projects. Other notable projects C.D. Moody has worked on include the Olympic Stadium, Morehouse College Leadership Center, The Federal Reserve Bank of Atlanta, Turner Baseball Field, Philips Arena, Home Depot, and, for Disney, the conversion of a shopping mall into luxury office space. Mr. Moody is a member of numerous professional, civic, and social organizations, including the Atlanta Business League, the Atlanta Chamber of Commerce, and the Omega Psi Phi Fraternity. He was previously the president of the National Association of Minority Contractors – Atlanta Chapter and on the board of directors for Citizens Trust Bank, Hughes Spalding Hospital Foundation, State of Georgia Homeless Housing Trust Fund, Morehouse College Business Advisory Board, Theragenics (NYSE), and the Wesley Woods at Emory. Previous boards include Gammon Theological Seminary and the Metro Atlanta YMCA. Mr. Moody derives great joy from dealing with Atlanta’s youth. He has coached soccer, football, and basketball, and serves as a mentor/father figure for several young African American males. He is an ardent career day supporter of local high schools, and often chooses to serve as the company’s representative at these functions. His firm also has partnered with Stoneview and Shadowrock elementary schools, providing resources and support. In addition, the C.D. Moody Construction Foundation provides scholarships to minority students. Over 80 scholarships have been awarded since the Foundation’s inception in 1989. He has endowed scholarships at Morehouse College, Howard University, and Central State University. Howard University has named their design studio after Mr. Moody. Mr. Moody’s hobbies include golf, weight training, and relaxing. He and his wife, Karla, reside in Lithonia, GA.